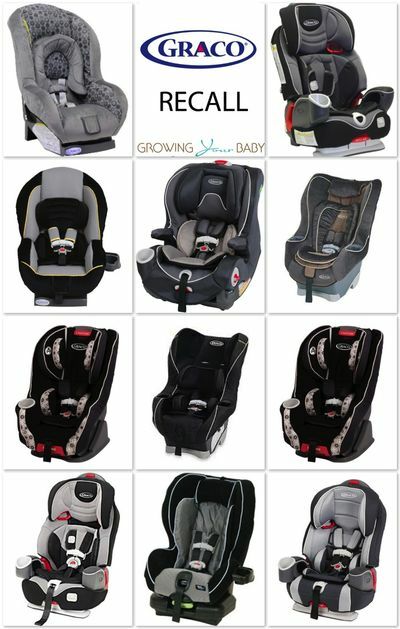 Get information on Product Recalls. 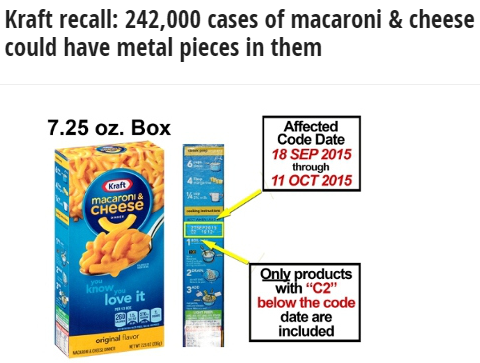 Kraft Mac & Cheese Recall – Check Your Boxes! Recall on Select DiGiorno & California Pizza Kitchen!